Many smartphones are a supercomputer! Samsung's Power Sleep App has been launched by Feb 14. This Android app is not only an alarm clock, but also supports SIMAP. During the night, when connected to WiFi and after fully loading the battery, the CPU of the smartphone or tablet crunches SIMAP work packages. 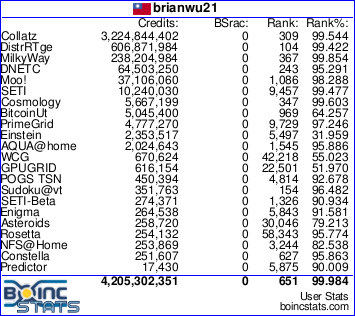 The scientific computing part of Power Sleep is just the BOINC client. The Power Sleep App has been developed by Samsung Austria and PocketScience in collaboration with the SIMAP team. 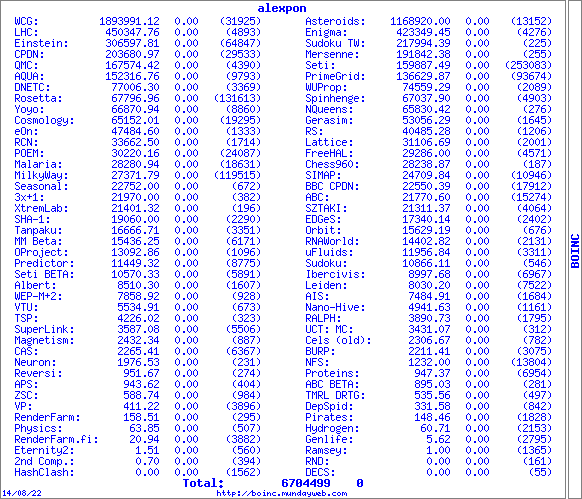 It makes donating CPU time very simple for people who didn't know about BOINC before. Samsung has launched a media campaign about Power Sleep in Austria. The app, however, can be downloaded from all over the world. We hope this initiative will become a big success and will help to widely establish volunteer computing with BOINC on mobile devices.